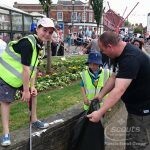 A great big well done to everyone that helped with litter picking at Hessle Feast. 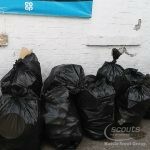 We collected twenty three bags of rubbish between us, which was brilliant. 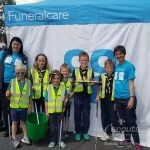 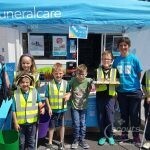 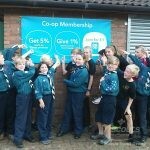 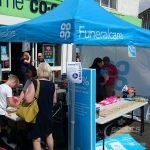 We also worked with the Coop promoting their membership scheme and the local community fund (which we are recipients of at the moment), as well as cooking s’mores and making paracord key rings.